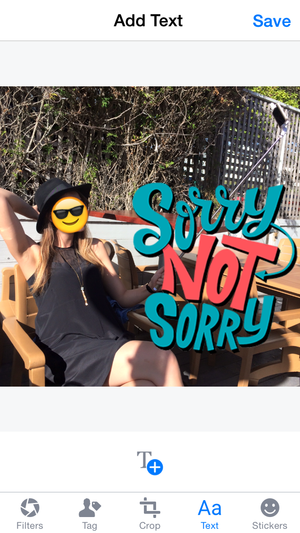 Facebook's new photo uploader for iOS lets you make silly creations by overlaying text, stickers, emojis and filters. Pretty soon you’ll start thinking that Snapchat has somehow invaded your Facebook feed. But don’t worry, it’s just that photos posted to Facebook are now getting quirkier. Facebook has updated its iOS photo uploader to make it easier to spruce up your photos right from the app. Now you can overlay text, emojis, and stickers to your photos, as well as choose from different “swipeable” filters that you can preview instantly. TechCrunch notes that the Facebook app has been testing overlaid stickers and filters since February, but now these options also include text and emojis. 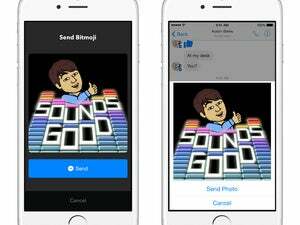 Facebook has created a new editing button that houses filters, text/emoji overlays, stickers, as well as cropping and tagging. Once you upload a photo using the Facebook app, an animated editing button will surface at the bottom-left corner of the photo, enticing you to add a little character to your image. Clicking on the button opens up a tray with all these nifty, new options so you can mix and match and create a custom masterpiece. There are currently only seven filters to choose from—auto-enhance, black-and-white, vintage, and one named after every season. 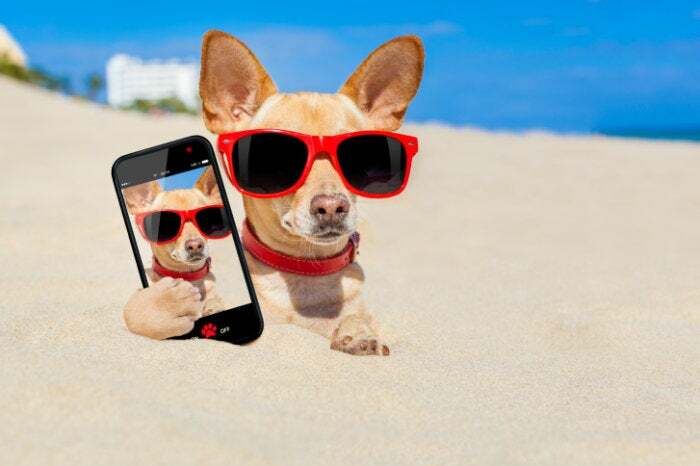 On some images, you will be able to swipe back and forth to preview these filters instantly. The story behind the story: After Snapchat snubbed Facebook’s $3 billion acquisition deal, the photo-sharing app has become even more popular. 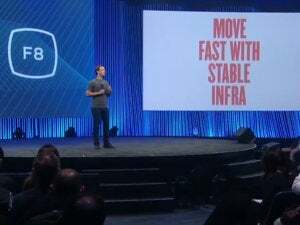 For a while, Zuckerberg and company were on a fast track to develop their own version, much to no avail. Slingshot, a standalone app from Facebook Labs, was basically a Snapchat clone but failed to captivate the attention of young people. Now Facebook is trying a different strategy: taking some of Snapchat’s most addictive features and integrating them into the main Facebook app. The main difference between the two social apps, however, will probably always remain. Whereas the photos your share on Snapchat disappear after a day, Facebook photos will probably haunt you for the rest of your life.